Each year, 400 of Arkansas' most academically talented students are invited to attend a six-week, college experience known as Arkansas Governor's School held at Hendrix College in Conway. The application process begins in November and notification of those accepted occurs in late March. Students must apply for the summer following their junior year. They may select a focus area with morning and afternoon sessions, then choose from wide varieties of activities and special topics scheduled at 4 and 6 p.m. each weekday. Teachers must provide recommendation letters and administrators compile academic information. Students complete various writings for the selection committee, organized under the auspices of the Arkansas Department of Education that provide funding for this outstanding learning. 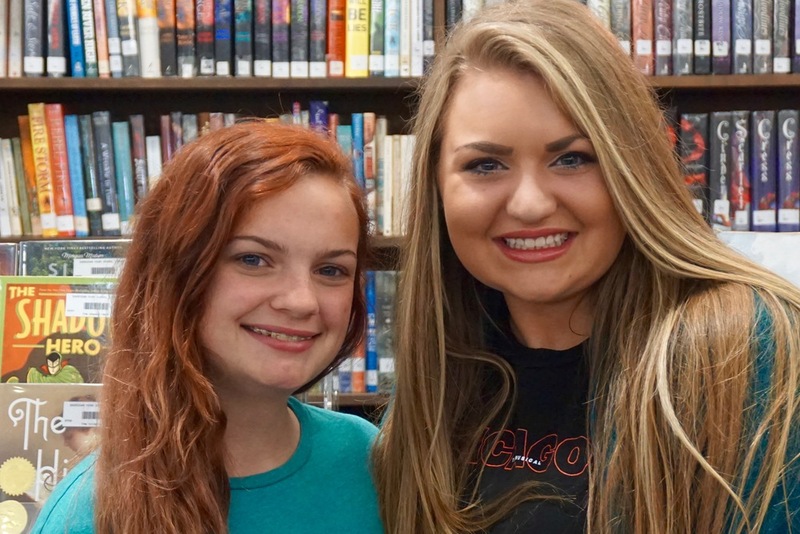 Invited to attend the 2017 AGS session are Sheridan High School juniors Scarlett Culpepper (right), daughter of Ken and Shiree Culpepper of Hensley, and Bailey Hicks (left), daughter of Jeff and Becky Hicks of Sheridan.